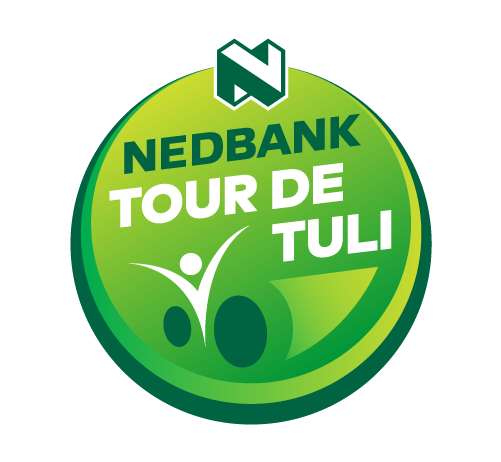 Each year the Nedbank Tour de Tuli (NTDT) hosts an extraordinary mountain-biking event traversing the tripoint of South Africa, Botswana and Zimbabwe. 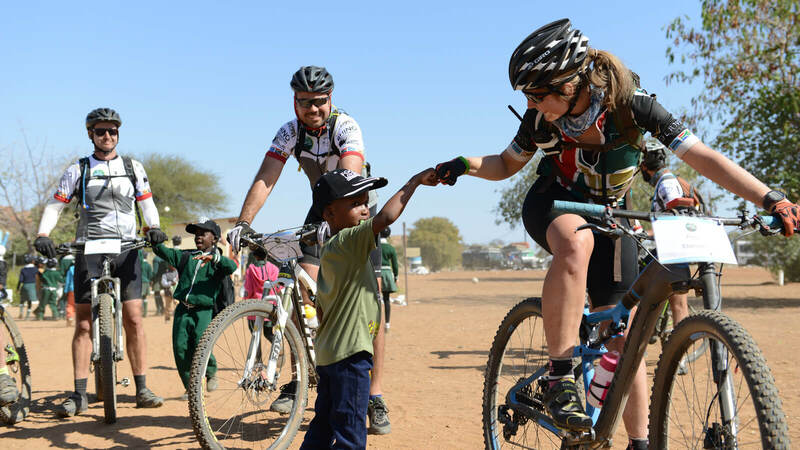 Since 2006 the event has raised ZAR18 million for non-profit organisation, Children in the Wilderness (CITW). This support has enabled CITW to give back to local communities in most inspiring ways, including various programmes aimed at educating and uplifting children from rural areas, as well as providing them with scholarships to enable them to continue with their studies. In addition to supporting CITW, the NTDT reaches out to communities where the event takes place, using local businesses to procure goods for the event. 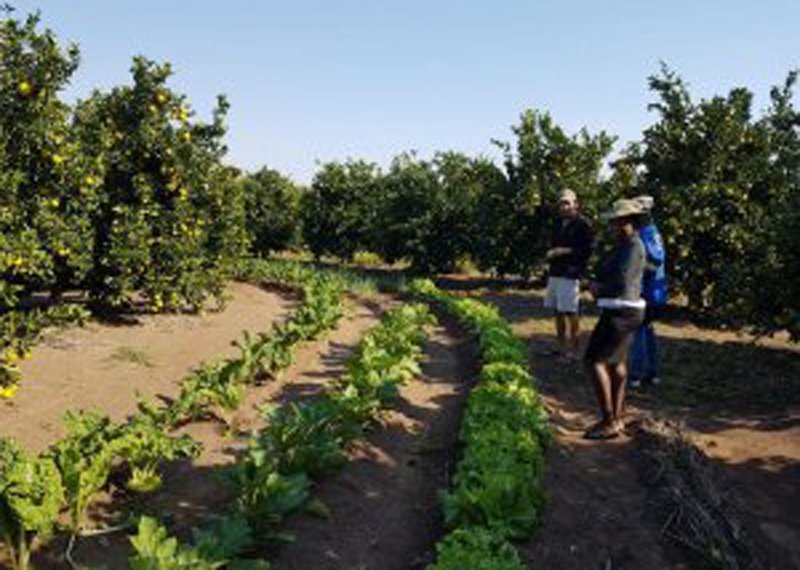 One of the NTDT’s suppliers is the Shashi Irrigation Scheme project that supplies the NTDT with fresh vegetables during the Tour. 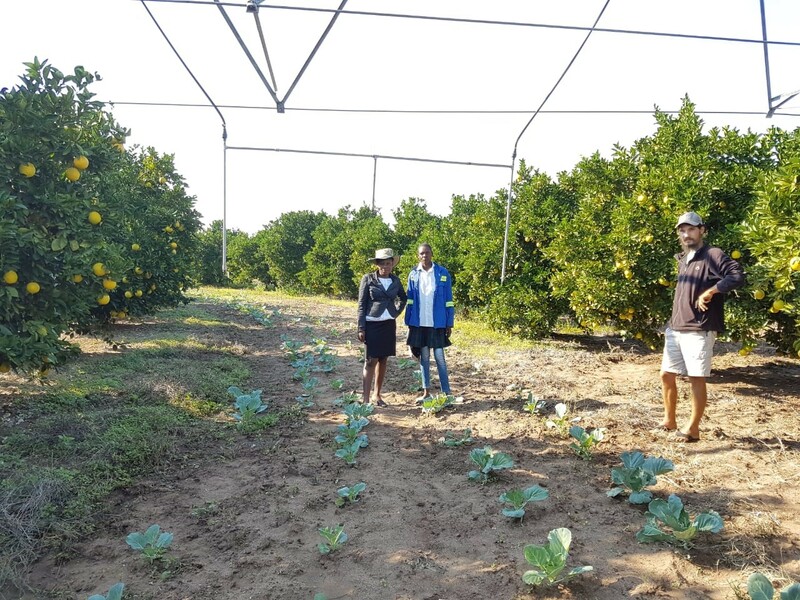 The Shashi Irrigation Scheme is a community project that grows vegetables in between rows of citrus fruit. The project utilises resources already present on the farm, such as water, to grow their crops. Members of the local community are selected and then trained in large-scale farming, and once they complete training they are given a row to manage, usually one to two people per row. They grow vegetables such as spinach, butternut, rocket, lettuce, cucumbers and beans, etc. “The primary reason we host this incredible event is to give back to rural communities. In addition to fundraising for CITW, we are also trying to ensure that we support as many small and local businesses as possible, without compromising the quality of the Tour in any way,” noted Jonathan Felix, Operations Manager for CITW fundraising events. Although the NTDT still gets some of its food from bigger outlets due to the capacity limitations of the smaller businesses, the long-term goal is to procure most, if not all, their food from smaller outlets that are based within the communities that are connected to the NTDT. This year the NTDT will be sourcing a number of other goods from local communities. These include fruit juice from suppliers based in Botswana, Golden Fruit and Juice Generation, cyclists’ registration bags made from shweshwe fabric produced by the Tsholotsho women in Zimbabwe, wire baskets for tea stops made by Ilala Weavers in South Africa at Rocktail, and craft beer by Big Sip Co. in Botswana and Painted Wolf Wines from South Africa. “In future we are looking to buy more of our goods and services from local communities, boosting businesses and creating meaningful partnerships. We believe in creating an adventurous Tour that will also benefit many in the long run”, added Jonathan.